Everything on this list is purchasable at Priceline, local pharmacies, Target, Kmart, Supermarkets and department stores. I as always I mention Priceline because they are really convenient and there is store 2 blocks down from me. Not the nicest smell but it instantly works on your lips.Its amazing! If you have extremely dry lips try Carmex. I don’t think I know someone who didn’t have at some stage or another own a chapstick. It’s always been a favourite because of its low price, but high quality moisturizing capabilities. 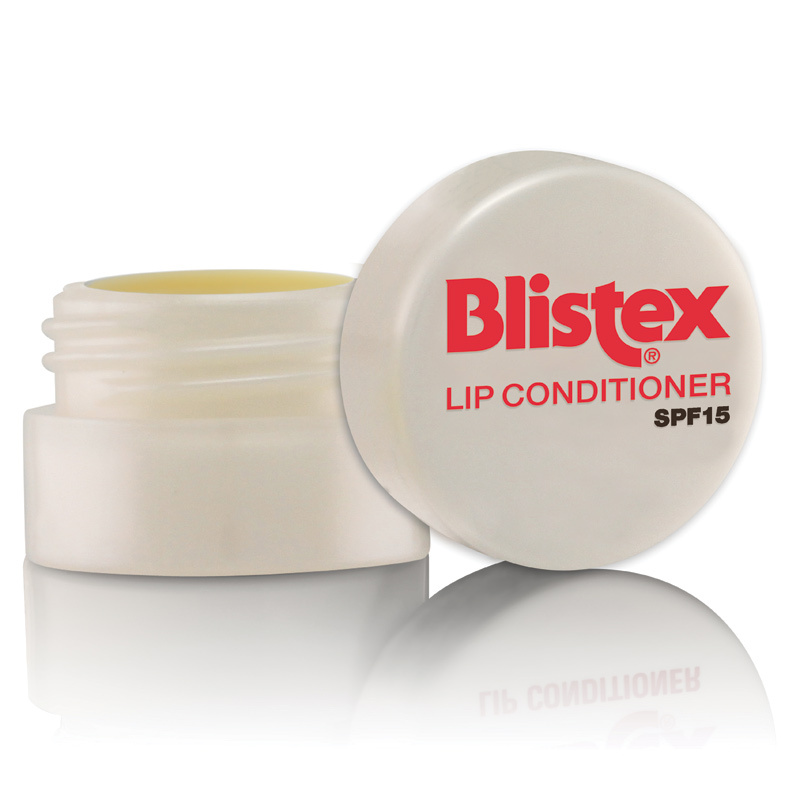 At one stage in high school I think everyone had a Blistex lip balm, the little pots were amazing because even if they get warm or hot the lip balm doesn’t melt. Very cute packaging however the lip balm can be very drying for some lips. Does smell amazing though! Really good for a base lip balm under lipstick. I love Lucas Papaw but I don’t think I ever managed to empty one. I would always lose it before then. It works for lips, skin, nappy rash and many more uses. Vaseline is perfect to apply at night before heading to bed. Next morning you wake up with perfect lips. When I was a kid this was all I used. EOS has delicious scents and organic formula. Smells great and look very cute in my bag. What’s your favourite lip balm? Let me know in the comments below! Nivea and Chapstick (!) are my go-tos 🙂 Want to try the EOS and Maybelline next!